Beautiful brick home with quality construction throughout and a desirable location make this a must-see home. The luxurious downstairs master-suite has a large walk in closet and soaking tub with jets. The bright and spacious breakfast area and kitchen with double ovens and a new cooktop, look out to the private and large fully fenced backyard, which includes a space built for basketball. The downstairs has the bonus of two half baths. As you walk in the home there is the living room to the right which can also be used as a study and to the left is the dining room. Upstairs has an oversized bonus room, an office with a walk-in closet, three bedrooms and two bathrooms both with double sinks. 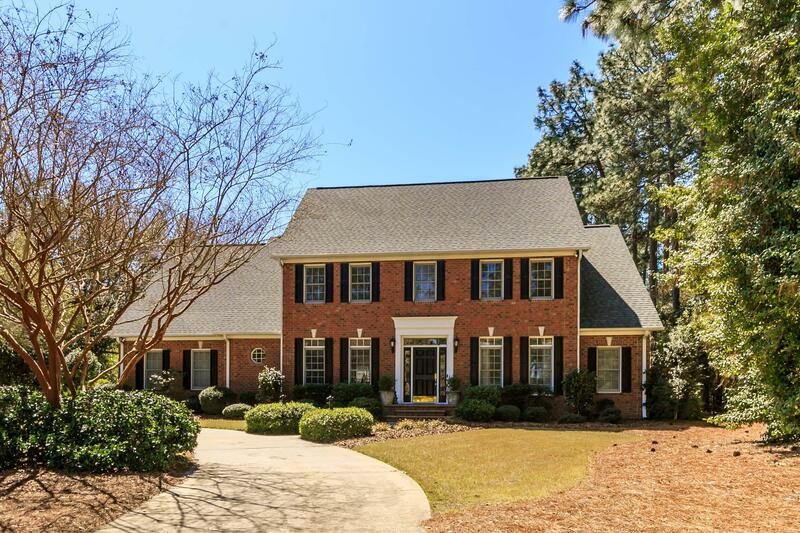 This fabulous home is located in the middle of all the amenities, with county taxes!